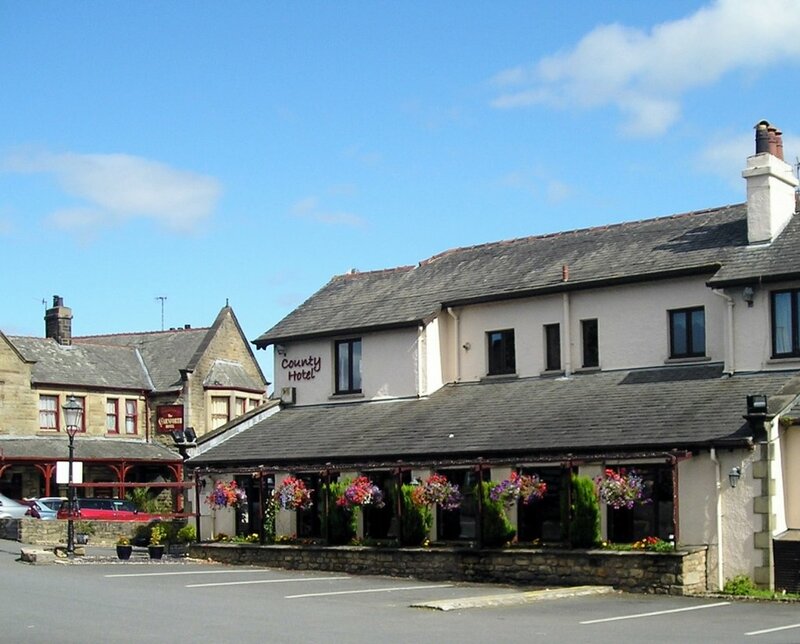 County Hotel, Carnforth is conveniently located just off the M6 on the Lancaster Road in Carnforth, a delightful town in the picturesque north of Lancashire. 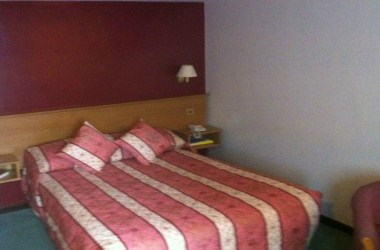 The hotel offers well appointed rooms 11 rooms for the comfort of the guests. 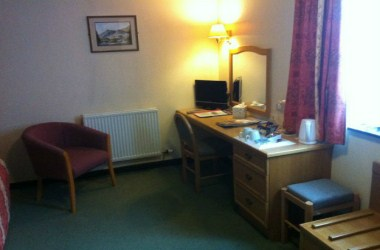 The hotel offers all en-suite rooms that are so comfortable and welcoming. 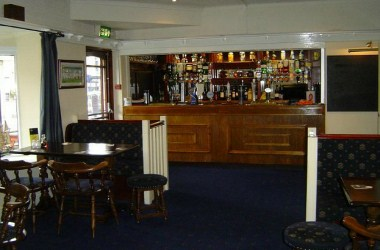 The hotel is an ideal venue for private functions. 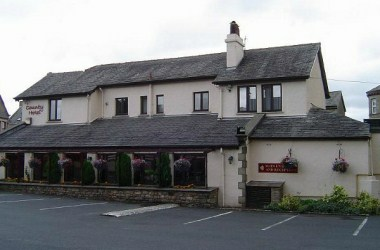 The hotel’s restaurant, bar, entertainment and function suites bring many to the County Hotel for private functions, corporate events and celebrations as well as leisure breaks and holidays. 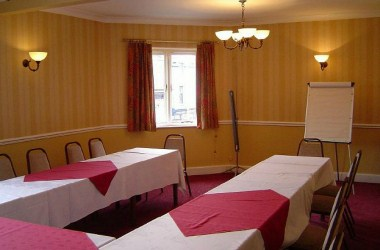 The large Function Room caters for up to 120 people and our more intimate Conference Room is perfect for about 20 people.